How to build your network marketing business without prospecting friends. 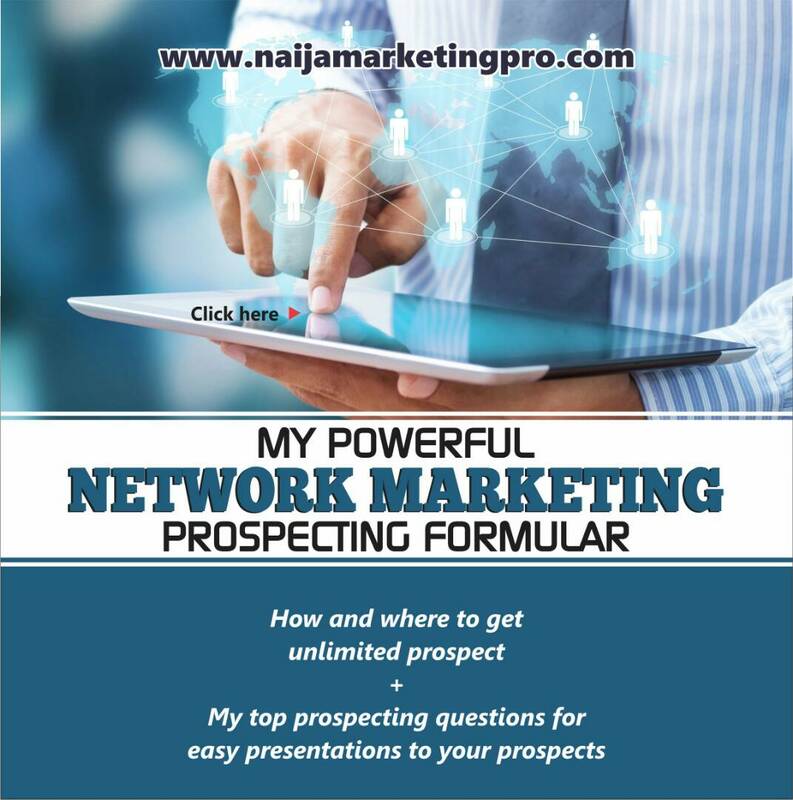 Home » Network Marketing » HOW TO BUILD YOUR NETWORK MARKETING BUSINESS WITHOUT PROSPECTING FRIENDS AND FAMILY. HOW TO BUILD YOUR NETWORK MARKETING BUSINESS WITHOUT PROSPECTING FRIENDS AND FAMILY. In today’s training, I share my best network marketing tips that will help you to build a sustainable network marketing business online that is independent on your friends and family. Does your team mates says that they don’t want to talk to their friends and family? Perhaps, you’re even the one that doesn’t want to talk to friends and family. You’ve probably already noticed that there are people who are crushing it online with social media and internet marketing. How many times have you heard this, make a list of all your friends, family, and acquaintances, and then approach each and every one and ask them to host a party, try some products, listen to a business presentation, or refer a friend. How many times? Several times you say as you started your business! And what happens when you reach out to them and you’ve asked everyone you know to buy products or join the business? What happens thereafter? Then after, you start cold prospecting right? You sit in Shoprite with a stack of business cards. You prospect waitresses in restaurants and cashiers in grocery stores. If you’re like I was, you prospect all the other people at the park while their kids play on the slide. But what do you do after all these and you get nowhere? Or what about when you don’t want to prospect friends and family? After all, turning every conversation you have into a business pitch, and trying to monetize all your relationships can get mentally and emotionally exhausting. 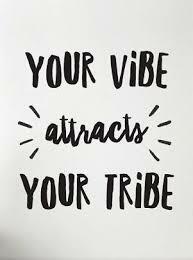 The best way to building a sustainable network marketing business without prospecting family and friends is by engaging in attraction marketing and never the family and friends things which I have tagged disengaged marketing. 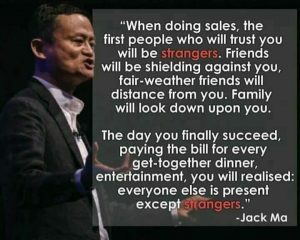 Jack Ma has said it, I have always been saying this… Cold market is where the money is! I personally hardly sells to family and friends! I will sell to a cold market, then turn it around to a warm market… Now you know better! SCRAP THAT FAMILY AND FRIENDS THINGS! GO TO THE COLD MARKET WHERE THE MONEY IS! And the best way to attract perfect people in the cold market is with an attraction marketing formula. What is attraction marketing and what is a disengaged marketing? The typical “talk to everyone you know and everyone you meet about your business” approach is something I have called disengaged marketing. You’re going out and pushing your products and your business onto everyone who comes within 3 feet of you. And if you’re using this approach, your upline will tell you that MLM is “just a numbers game”. Just get your products and your business out in front of as many people as possible and eventually you’ll find your rock star team mates who will make you a millionaire. This kind of marketing is totally a waste of time! What if there was a way to build your network marketing business WITHOUT having to turn every conversation you have into a business pitch? What if there was a way to build a full time business without facing constant rejection and a high drop-out rate for new reps? Without having to do home party after home party where no one shows up but the hostess? What if you could do marketing in a better way… The advanced way that works… The attraction marketing formula. In attraction marketing, you are literally pulling prospects to you instead of having to go out and push the products and the business onto them. Attraction marketing is basically the process of creating content (videos, blog posts, podcasts, training resources, etc.) and getting that content out in front of the right eyeballs. Once you do that, you can literally have prospects COMING TO YOU ready to buy your products and join your business before you even speak to them. Instead of you hunting them down and convincing them to do things, like buy products or join your business) you need to do 2 primary things: position yourself as an expert in your field and create content that solves problems in your niche market. Once you can do that, it’s just a matter of get all the infrastructure into place and then plugging away at content creation and following up with prospects consistently. So many people have said they can’t do this but I’d like to inform you that you can do it! You are already in expert in your niche! If you know more than somebody else does on a certain topic, then you have expertise that you can teach. And if you think that you know nothing… There’s a way to go about it. Go to Google. Type in “health risks of parabens” if you’re with a clean, “green” skin care company. Find some reputable sources. (Hint: the pages that come up on the first page are probably reputable sources. And anyone who cites their sources of information are good people to get information from.) Take notes. Write a blog post about it. Set up your Facebook fan page. Learn about how to prospect on Facebook. (Hint: check out my blog and type in “prospecting” in the search box.) Record a handful of 3-5 minutes videos on different prospecting strategies and share them on your fan page (and embed them in your blog, once you have a blog). By creating and sharing content, and getting it in front of the right eyeballs, you position yourself as a trusted expert. As you share blog posts (yours and others’)​, videos, articles, photos, etc. on social media, people will follow you and take your advice if they find that you are adding value to their lives. As you provide value and solve problems in your niche market (teach people something) then people will see YOU as the authority. But ​this is really just scratching the surface. If you want to learn the basics of how to set up a prospecting MACHINE that will recruit like wildfire once you get all the pieces in place, then go ahead and pick up your FREE FACEBOOK MARKETING MADE EASY BLUEPRINT BOOKLET. In this course, I’ll teach you more about attraction marketing and how to make it work for you. « HOW TO ACHIEVE YOUR DREAMS IN NETWORK MARKETING. Cold marketing iis where the money truly is. This post is amazing, an eye opener to a lot who focus more on friends and family declining the opportunity of the larger audience which is the cold market. This is an answer to question bothering me. Glad you got some value therein Bukola.